In our fire service journey, we all will come to the threshold of an important decision: Do we take the next step in our fire service career? Many of us prepare diligently for the promotion process and do well. Let us stop for a moment and consider a few points. Have we put as much effort into our current position as we have preparing for the next one? What are our underlying motivations for promotion? Is it for financial reasons? For more authority? Or, is it about making a difference? Are we preparing to pass the test or are we preparing to be an officer, a leader, and one who inspires others? 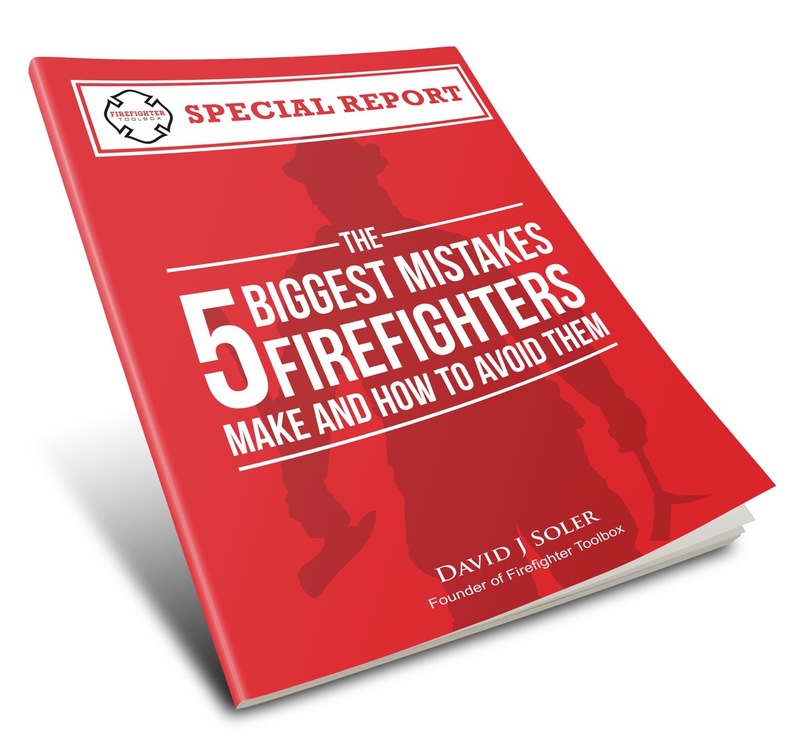 Many firefighters become disheartened after promotion because they had a false vision of their future reality. The reality of leadership is this: It’s not about you! It’s about serving, leading, inspiring, encouraging, disciplining, and coaching others. There will be great and enormous challenges. There will be hard times, times of loneliness, and times of doubt. Leaders are in great positions of authority, influence, and responsibility. Leaders aren’t just making decisions that affect the outcome on emergency scenes; they are also making decisions that impact the future of the fire service by those in their fellowship. The work God has given each of us to do will be difficult at times. But we can share Jesus Christ’s goal — to bring God glory on earth. God can and will make all the difference but we must be obedient even under the harsh circumstances. This is the great privilege of leadership. We must work with all our might “as though you were serving the Lord.” (Ephesians 6:7, ceb) This is the way to glorify the Father and to set the example for others. So, are we ready for promotion? Are we preparing for the test or the position? Are we living out our beliefs at work and at home? Next, we begin to invest in others and learn the skills to resolve conflicts. This is one of the most important skills to have as a leader. Leaders will face conflict and need to have a large toolbox of people skills. Seek the guidance from those mentors who have faced difficult situations before and listen intently to their words; they are priceless! Then, instead of being upset when challenges arise, we must begin to look at them as another opportunity to develop our skills. The next difficulty is the next big fire and we should be preparing for the next one. Lastly, we must continue to read, to learn, and to grow in our chosen position. This can be accomplished by classes, by conferences, and by teaching others. This is the culmination of your efforts. It is where you reinvent, renew, and reinforce your skills. In closing, we must remember that a promotion is more than a test. It is a doorway, and merely the beginning of our journey. Let us prepare for the position not merely the promotion. Take up the challenge to become a great leader by never being satisfied with the status quo.